The government and local producers have expressed concern over an agreement between Brazil and the United States that would allow the importation of US wheat without tariffs, in violation of the common external tariff principle of the Mercosur trade bloc. 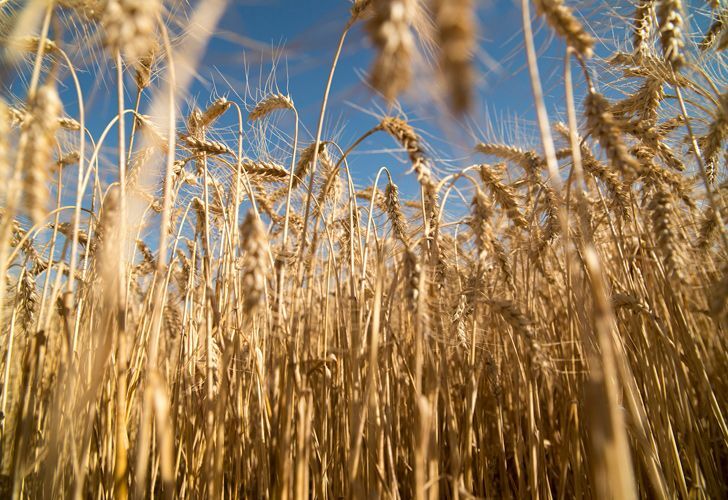 "Every time Brazil has hinted at the possibility of buying wheat outside of Mercosur, Argentina has opposed it," Agribusiness Secretary Luis Etchevehere, told the local press on Wednesday, echoing complaints from farmers. However, "faced with the fait accompli, we are going to evaluate the tools that Mercosur has, to analyze which path we must follow," he added. On Tuesday, during his visit to the United States, Brazilian President Jair Bolsonaro agreed with his US counterpart, Donald Trump, that Brazil would import 750,000 tons of US wheat tariff-free, while also securing deals on pork and beef. The deal involves exempting US wheat from the 10-percent tariff that applies to such purchases. Local business chambers said this week that if a permanent agreement to that end would have a hugely negative impact on Argentine producers. Brazil is the main purchaser of Argentine wheat. At present Brazil buys around six million tonnes of wheat a year, worth US$1.4 billion. 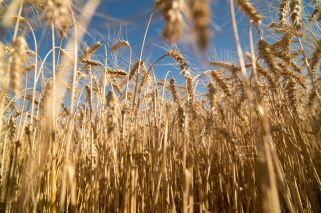 According to estimates of the Argentine Wheat Association, the deal will cost local farmers some US$300 million. According to statutes of the Mercosur bloc – which has slipped off the agenda for many regional nations, especially since Bolsonaro took office – the agreement between Brazil and the United States must be put to the consideration of bloc's other partners: Argentina, Uruguay and Paraguay. “Argentina’s wheat sector totally rejects Brazil’s decision to import from the United States without tariffs,” Andres Alcaraz, a spokesman for Argentina’s CEC grains export companies chamber, told Reuters on Wednesday.